This Slow Cooker Smoked Brisket is so easy and the perfect dinner for when it is too hot to fire up the oven or cook outside! I live in the great state of Texas. Texas, the Lone Star State, is well known for many things. Bluebonnets. Cowboys. Armadillos and The Alamo. The Dallas Cowboys, Texas Rangers and San Antonio Spurs. For Dr. Pepper, NASA, live music and college football. Texas is also well known for its food. Texas food… from Tex-Mex to barbecue. To a rich cuisine full of Cajun and creole influence, to fried chicken (and other fried foods) and chili. And while other states may have their own version of these popular foods, Texas holds their own and takes pride in THEIR food, especially barbecue. Yes, Texans and their barbecue. Don’t mess with that. But today I am breaking all sorts of Texas barbecue rules laws, and bringing you a recipe made in the slow cooker/crock-pot. Yes, all you barbecue traditionalist turn your head away and don’t hate that I am creating some amazing barbecue using a few short cuts. You see I don’t have any special equipment and I certainly don’t have all day to sit and babysit some meat. But I do have a slow cooker (and I bet most of you do too!) which allows me to slow cook a brisket to tender perfection, all while I am away from home living life. 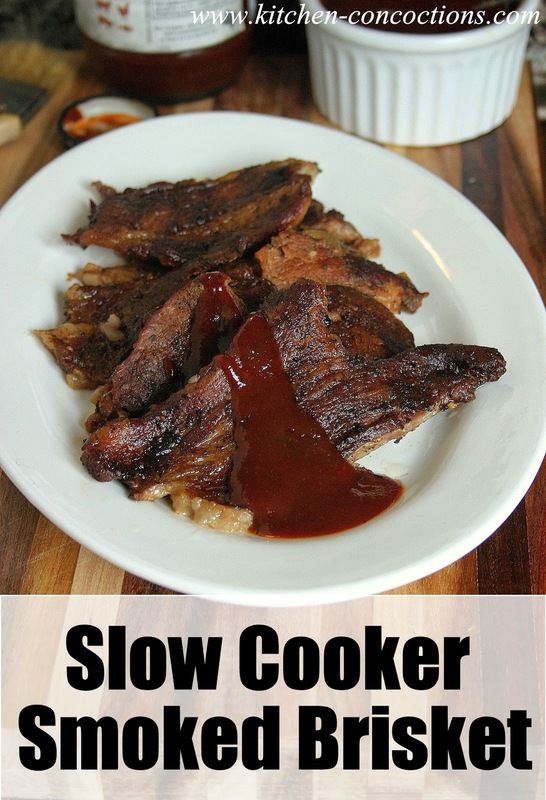 This Slow Cooker Smoked Brisket is so easy! Serve with your favorite barbecue sauce some bread and pickles, Crock-Pot Baked Beans and Aunt Grace’s Potato Salad, and by golly you have a ridiculously easy meal that everyone will love! 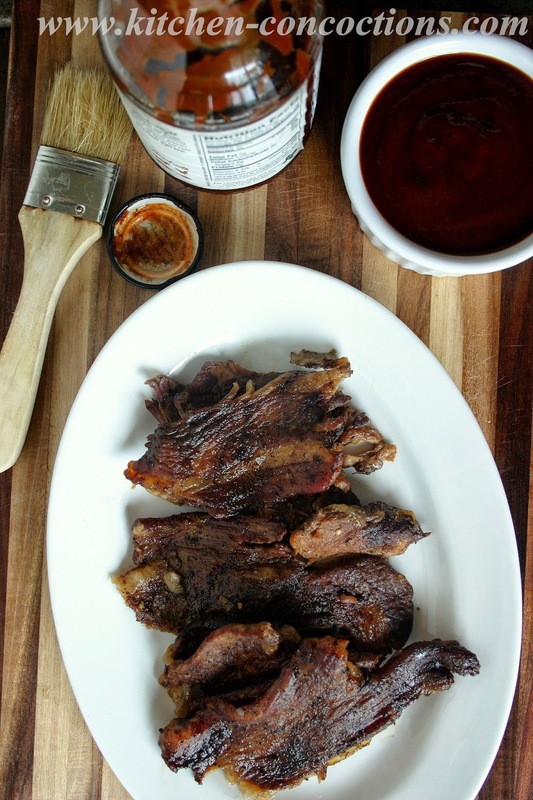 Smoky beef brisket slow cooked to perfection in a slow cooker! Trim brisket of some, but not all, excess fat. Season meat with celery salt, kosher salt and black pepper. Arrange sliced onion and whole garlic cloves in the bottom of the slow cooker. Place seasoned meat on top of vegetables. Pour liquid smoke and Worcestershire sauce over meat. Cover and cook on low for 8-10 hours. 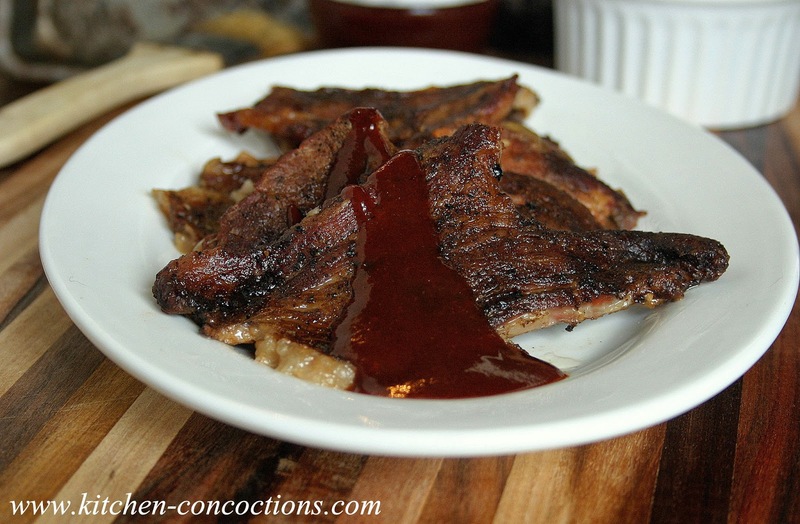 Serve as desired with your favorite BBQ sauce! Serving suggestion: Some bread and pickles, Crock-Pot Baked Beans and Aunt Grace’s Potato Salad. We better have BBQ when I come home in November.